Hello, is there a bus that goes in the opposite direction, i.e. 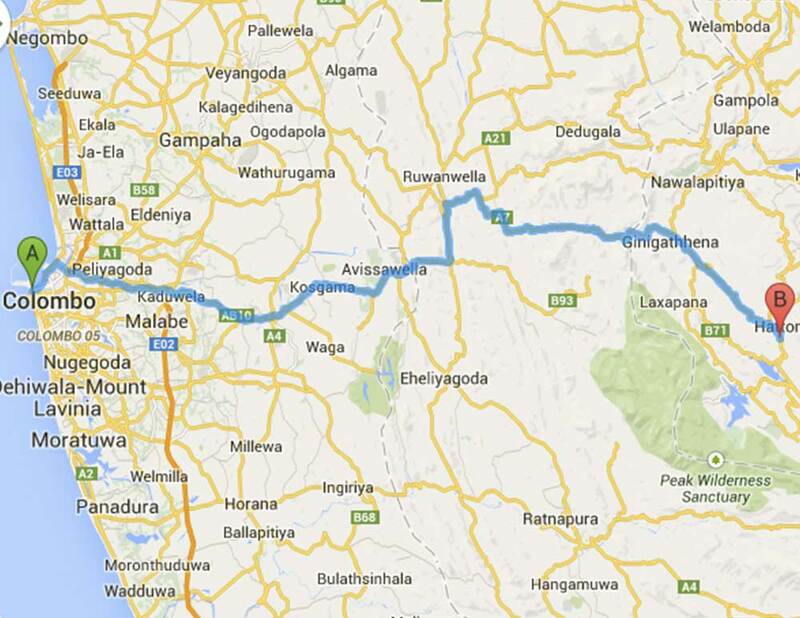 from Hatton to Colombo? And how long is this bus trip? Thanks!